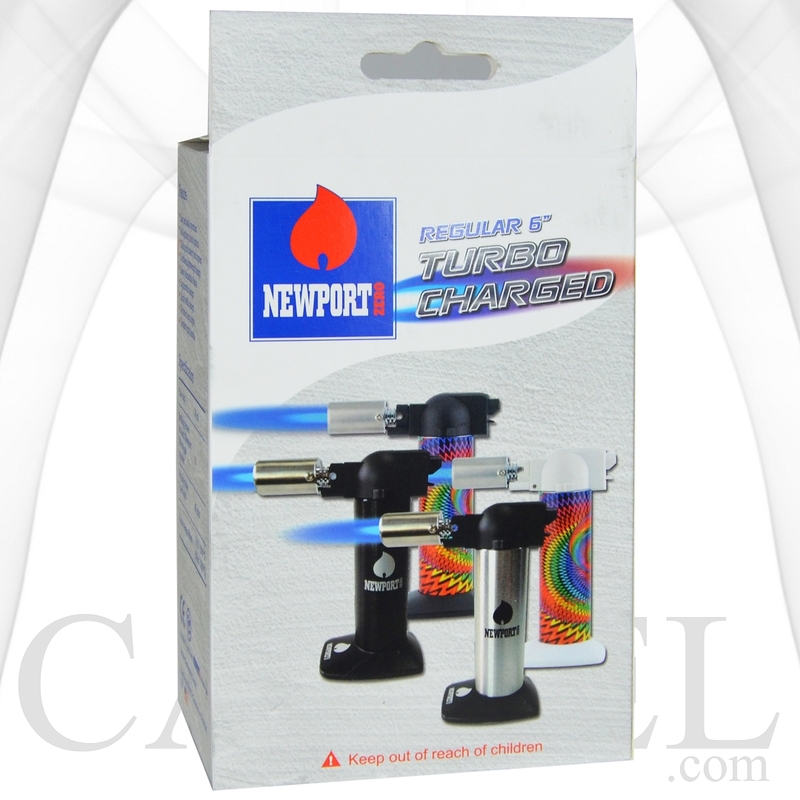 When it comes to torch lighters, Newport is the top of the line brand name. 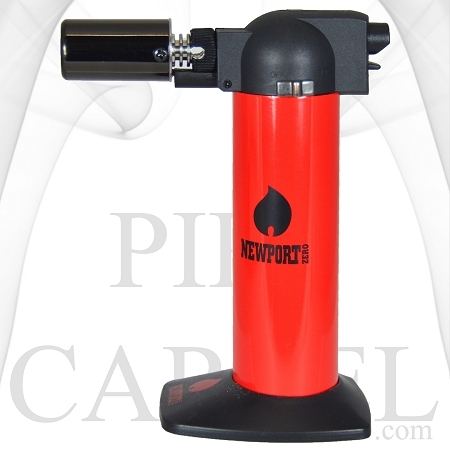 This is the Newport Zero, it is 5.5" tall, very convenient to use and very portable. 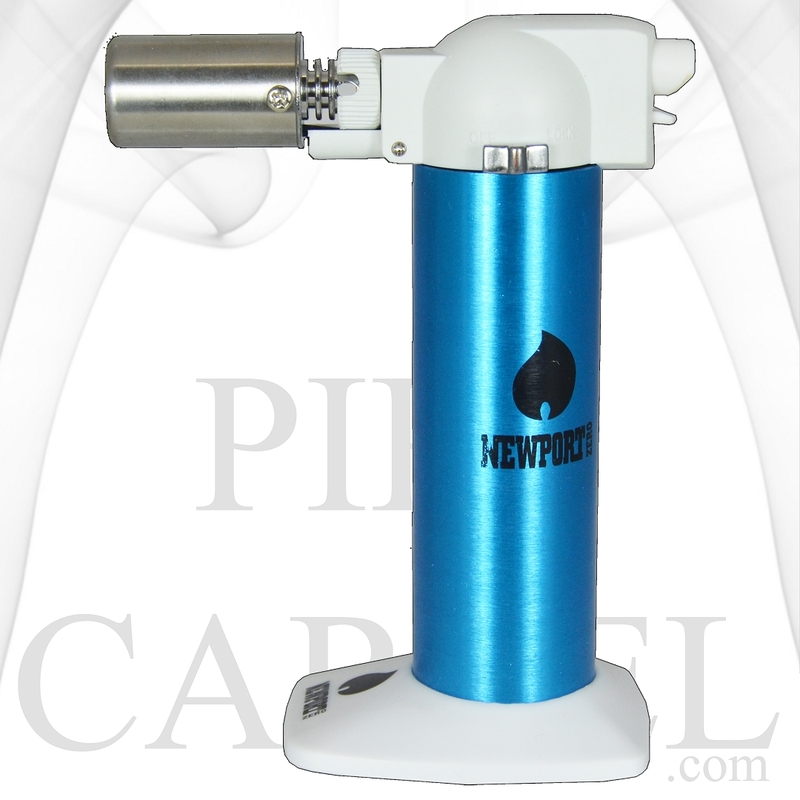 The Newport Zero is very easy to use and very safe, it has a child proof lock which you will push down to unlock and it has a self-igniting piezo ignition which is a button on top of the child proof lock, you simply push the button in and it will automatically ignite, it also features a lock and unlock switch for even more safety. 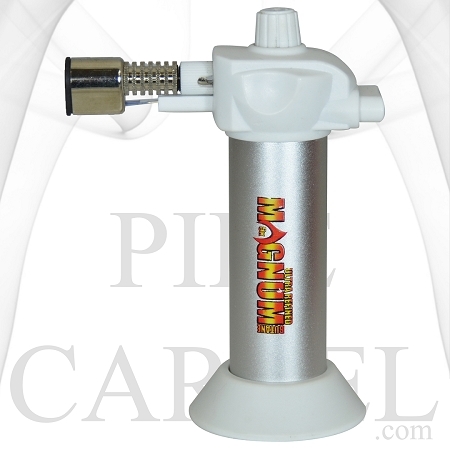 The flame is completely adjustable, you can control the size and strength of the flame, you can also switch the flame from a soft flame to a hard jet torch flame. 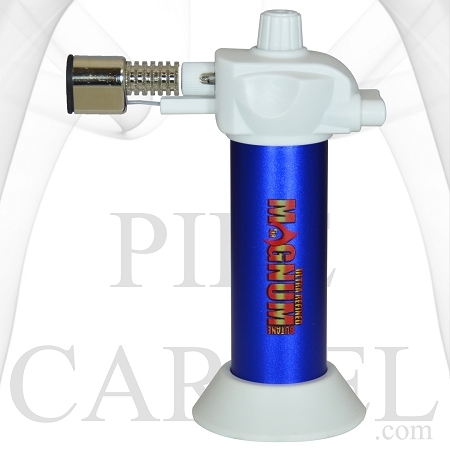 It is refillable and very easy to refill, simply place it upside down and push a can of butane into the designated refill hole for a few seconds. Holds about 28.8ml of butane gas and can burn up to 45 minutes. 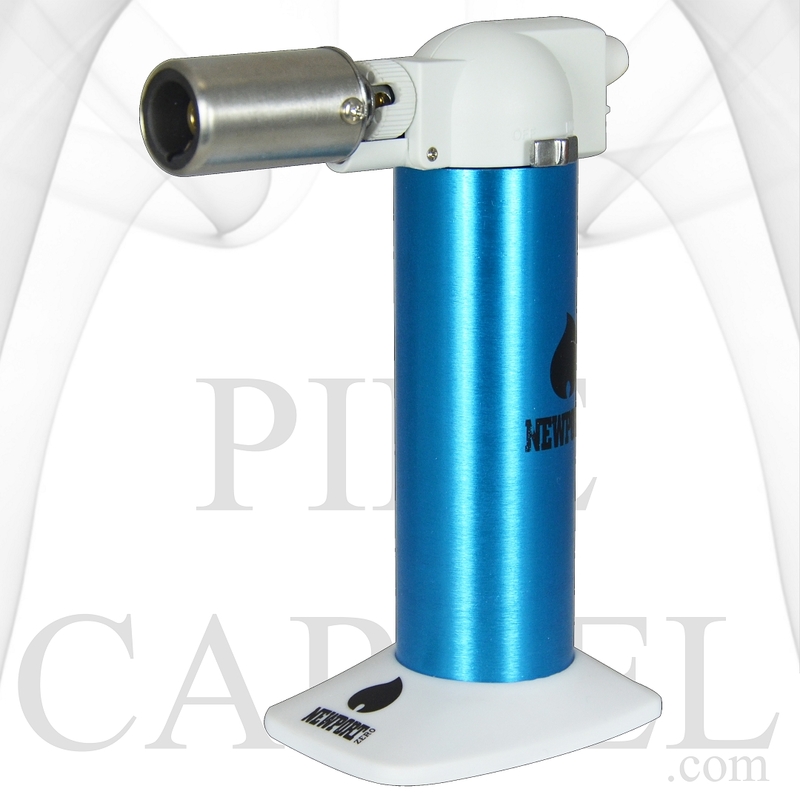 This Newport Zero torch is blue and white colored. 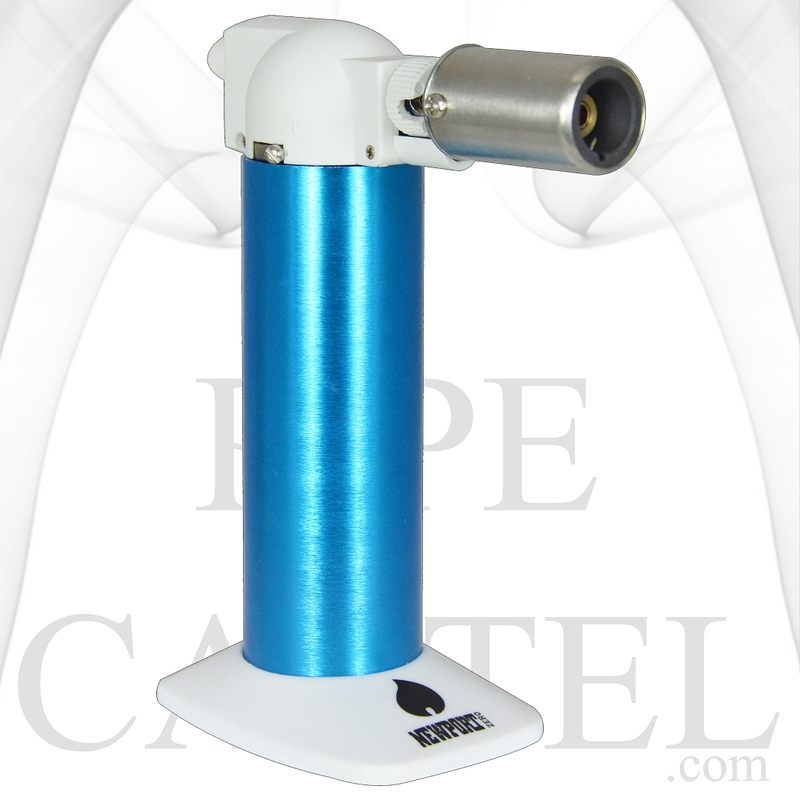 The main body/ handle is an attractive blue which will not fade, the base and torch head is white. 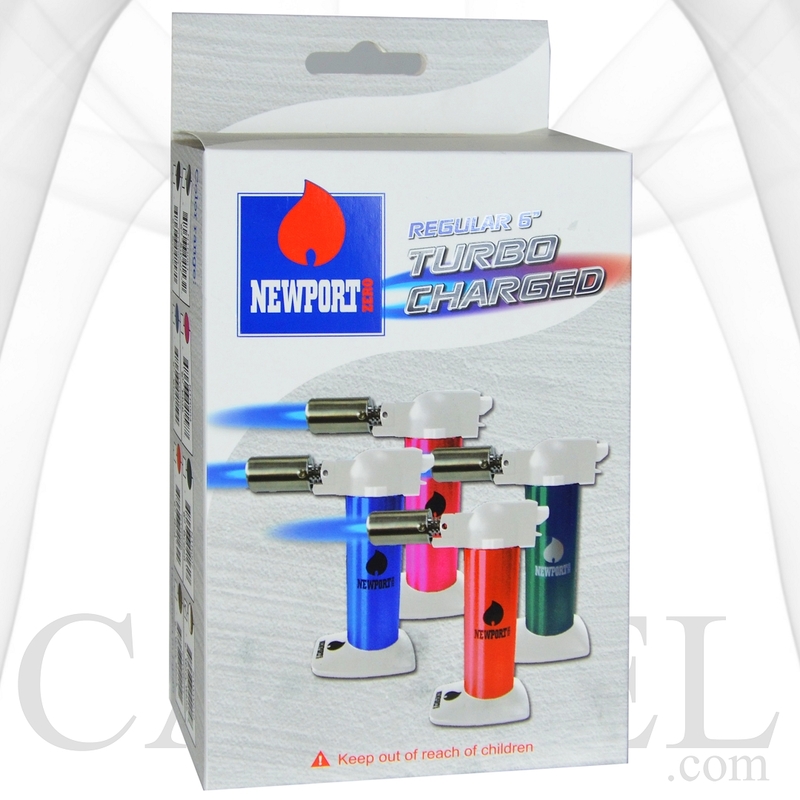 Has the Newport logo. Copyright Cali Empires. All Rights Reserved. 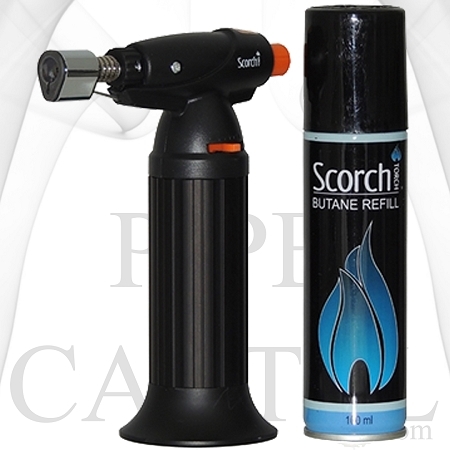 Online Store Creator by 3DCart.